May is an exciting month around here with school wrapping up and the beginning of summer break! Of course, it went by as fast as possibly possible! 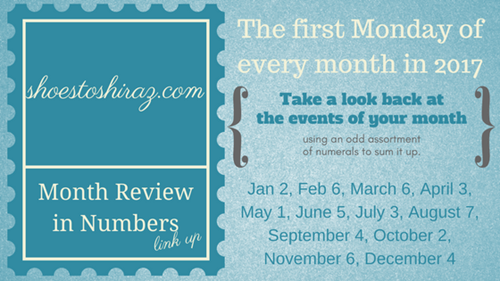 I will once again be linking up with Shoes To Shiraz for her monthly Month Review in Numbers Link Up!